One of the comments you may often hear about Norfolk is how slow the pace of life is, and for a family who live in a busy town on the outskirts of Manchester we could not agree more. My father used to have arguably one of the best commutes to work from Melton Constable to Holt, and is one I have frequented often and yet have never tired of. 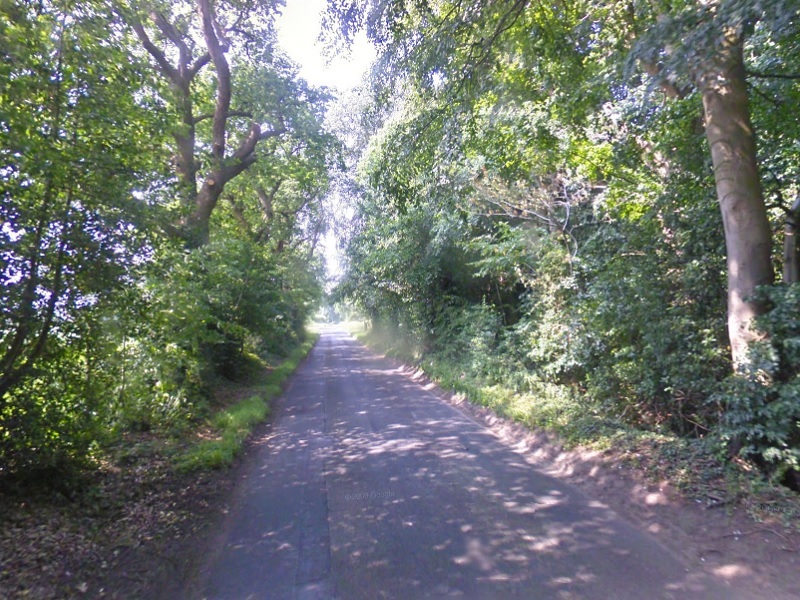 After turning off the B1354 at Briston the route first takes you through a serene leafy avenue. 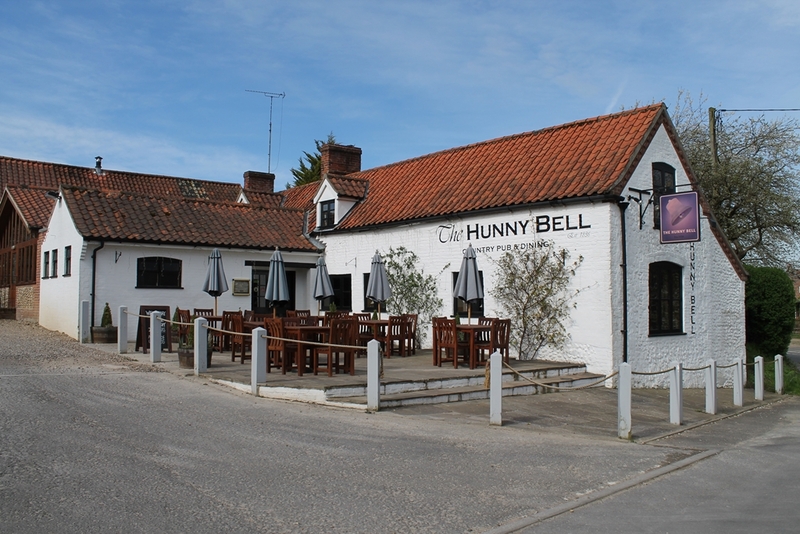 You then drop down the hill into Hunworth, past a picturesque green with obligatory village pub, the Hunny Bell. The journey then takes you through a field lined road towards the roundabout at Holt, which as a final destination could not be more idyllic. I’m sure that you are now mentally comparing that with your daily commute. 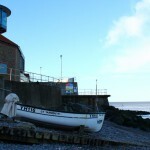 Sheringham, in common with most coastal villages and towns on the Norfolk Coast, strikes a balance between tourism and practicality, fun and decorum. 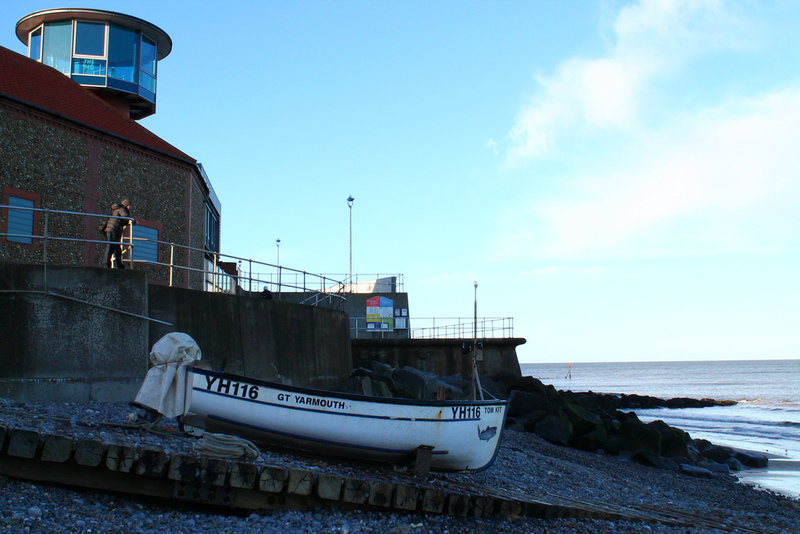 Sheringham in particular has all of the conveniences of modern life on the high street yet retains the relaxing pace of life which Norfolk is renowned for. It sometimes takes me a little while to relax, like Simon the Ogre on the Thomson Travel TV advert, but soon lose my horns with the help of the following activities. After unloading the car I grab my camera and walk down the promenade to the Lifeboat Station, doubling-back up to the Esplanade. If the weather is fine I’ll often grab a seat here and soak in the sunshine whilst admiring the flower beds. 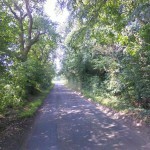 From there I’ll head towards the North Norfolk Railway, past The Little Theatre and then back via The Prairie. I tend to walk around framing pictures in my mind so will often stop and take a few snapshots. 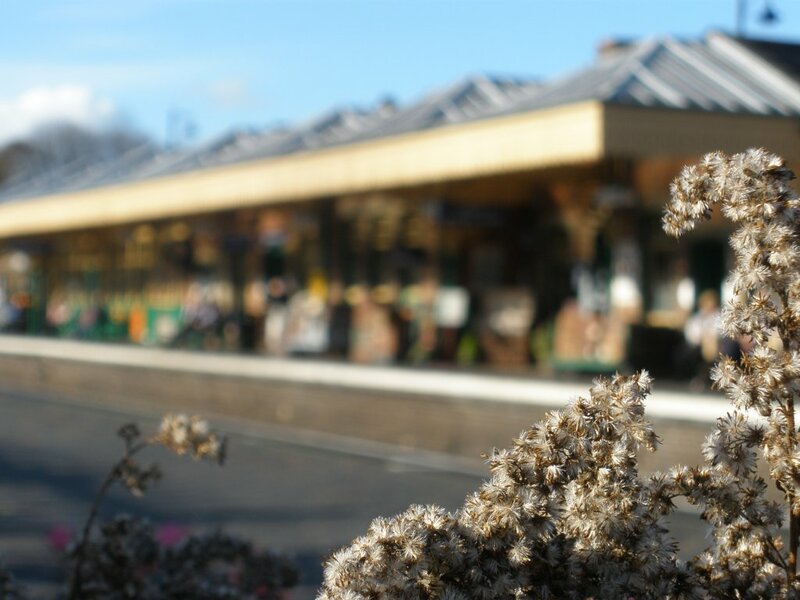 The North Norfolk Railway is the perfect location to unwind. It’s a reminder of a more gentle past and sitting on a platform on a lazy Sunday afternoon with people disembarking from a steam train that’s just puffed into the station from Weybourne. The station is decorated appropriately for the age of steam with eye catching details like vintage fire buckets and stacks of period suitcases. 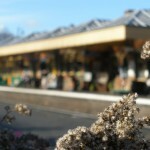 It’s litter-free and the flower beds are as well turned out as the staff, who are as immaculately dressed as they are polite and helpful. The Prairie has a well appointed kitchen and dining room which is useful for accommodating our extended family. We do however prefer to ditch the oven gloves on holiday and let the restaurant trade take the strain. Our favourite experiences include The Chai Yo and The Lobster Pub. For lighter lunchtime snacks you can’t beat the Jolley Good Food Delhi. You’ve got to have fish and chips at least once, with Straits and Daves both offering an excellent supper. We also enjoy trying out different flavours of ice-cream at Ronaldos or Pungleperry’s. My kids usually make a bee-line for Fudgetastic and I must admit that their offerings are very tempting and won’t put up too much of a protest if Mrs B purchases me a bag of jelly beans to accompany my wine. I love running and as a reasonably fit middle-aged man feel capable of running a weekly 5K with a sprinkling of 10K runs through the year. I’ve got a couple of favourite routes at home but, like commuting, running in Sheringham is more pleasurable..
Running down the promenade early hours with nothing but the sounds of the sea in my ear and a fresh breeze across my face is fairly invigorating. There is also a Sheringham Parkrun held in Sheringham Park on Saturday mornings which I may brave at some point. The best activity of all is any that involve all the family. We usually try to plan our days around our children and my mum will often join us for the day. In the evenings we let the kids stay up a bit later and get the rest of the family around the dining table for a takeaway, a games night or an early evening walk.